Reheating food is a good way to keep foods safe from poisoning or being wastage. In our daily life, it is a common method. Generally, after a meal, we have leftover food which is not for throwing away. In this case, we can reheat the food items and preserve them for the next meal. 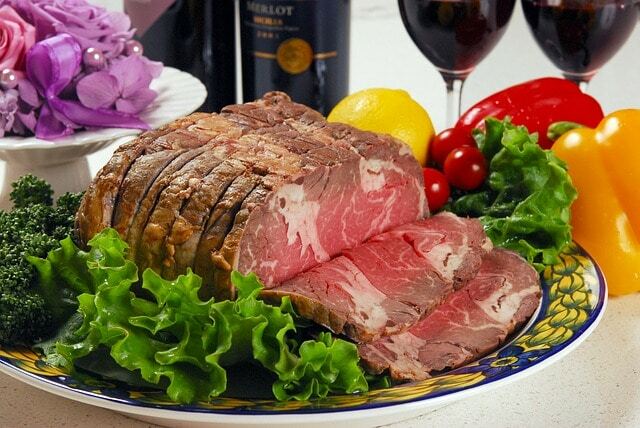 For example, casserole or roasted beef is the appropriate food items for reheating process. 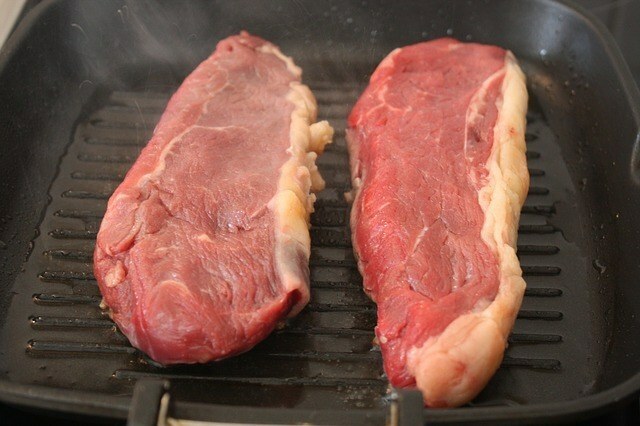 Beef can be reheated easily by following proper rules. In a report of BBC News, Food Standard Agency listed foods which are commonly suitable for reheating. Among them, cooked meat such as; casserole, beef roast, curries is normally reheated. Why reheating is applicable for beef? 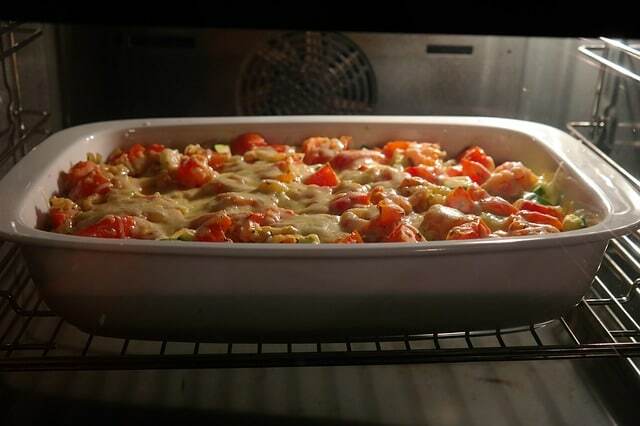 Casseroles can be reheated through a different process. Commonly people use a microwave oven to reheat casserole. When reheating in the microwave, the technique is important. 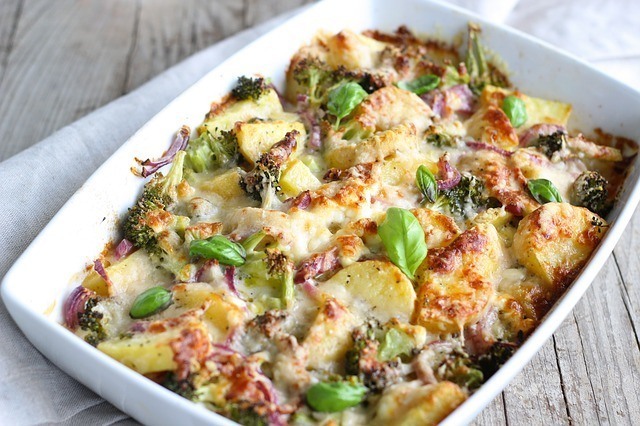 We can reheat a single portion or an entire casserole by using an oven. In both cases, you have to follow the proper guideline. One of the basic techniques while reheating is you have to reheat thoroughly. But there must be occurred a frequent problem that is microwave oven will heat the food unevenly. To avoid this problem you can make slices and then put it into the oven for reheating. how to reheat casserole in the microwave? You have to put your slice casserole into microwave first. You have to choose the time limit and also the temperature range accurately. The density of the casserole, the size of the portion, and the power of the oven will make the time vary. Normally one and a half or two minutes is enough. A safe range to reheat in a moderate temperature can be 325F-350F. how to reheat casserole in the oven? If you want to reheat the entire casserole meal then you have to pull the dish out of the fridge at least 30 minutes before heating in the oven. Bringing it into room temperature may reduce the amount of time it required in the oven. To reheat full dish generally 20-30 minutes are necessary in the temperature 325F-350F. To prevent moisture loss you can cover the casserole dish tightly with tinfoil or lid until the last five to ten minutes of heating. 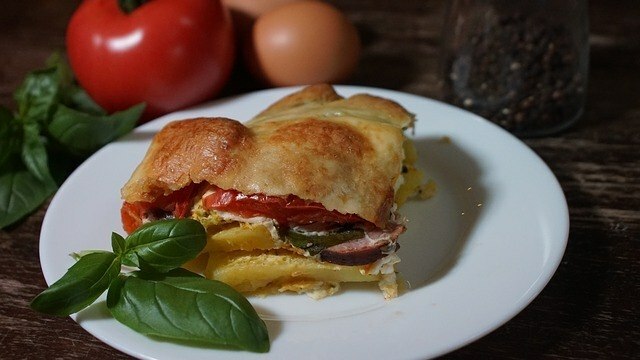 If you don’t have any microwave oven it does not create any big problem in case of reheating casserole. You can reheat casserole in the normal stove, but you have to be more careful and aware. Otherwise, it may burn and spoil your entire dish. You have to put the dish on top of the stove over a very low heat and check your food once in a while until it is heated through. 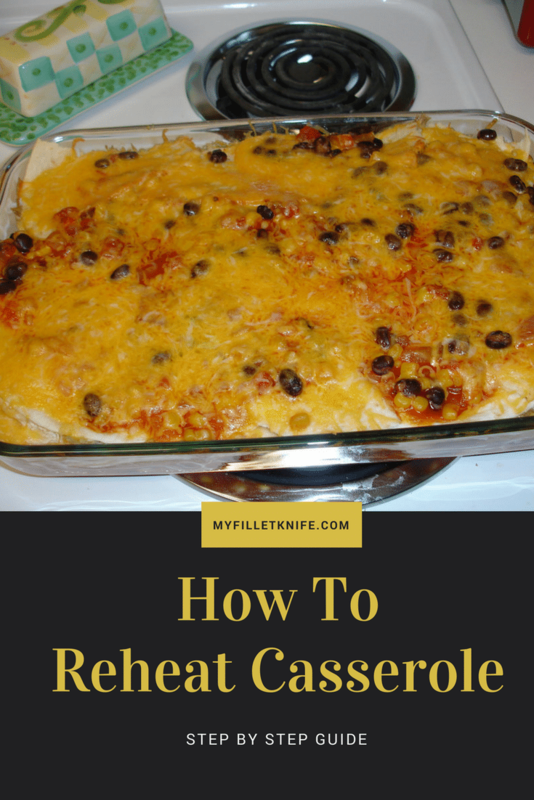 In the end, it is clear that reheating casserole is a very easy and simple process. Just you have to keep patience and know the proper way to do it. Many food lovers believe that reheating makes your food tastier than the original one. It also seems like a good way of reducing the rate of food wasting. If you follow the proper system then you can reheat your food several times too. So follow the rules while reheating, maintain a balanced diet, eat properly and be healthy and happy.